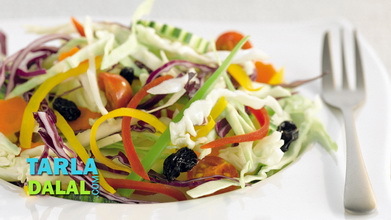 Salads are an essential part of the meal; they are like a booster dose providing a burst of nutrients. 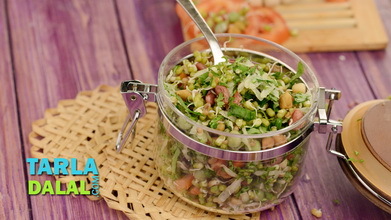 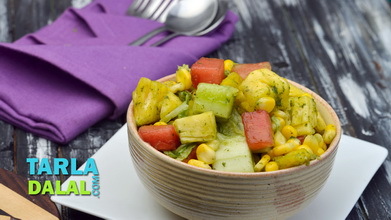 Here, the Paneeraur Hare Chane ka Salad provides a protein top-up for those who wish to make up lost muscle mass, maybe while recuperating from an illness or injury. 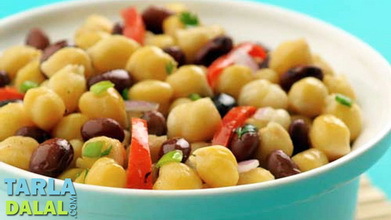 This low-cal salad also brings with it a good dose of fibre and vitamin A. 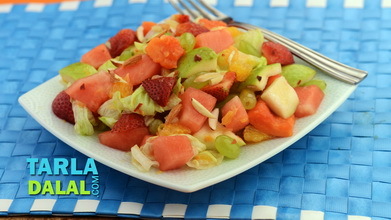 For best results, use fresh harachana when in season. 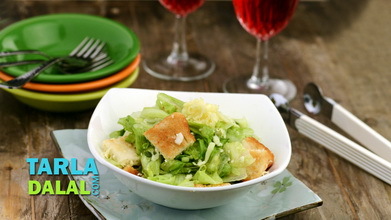 Combine all the ingredients for the salad in a bowl, add the lemony dressing and toss gently.